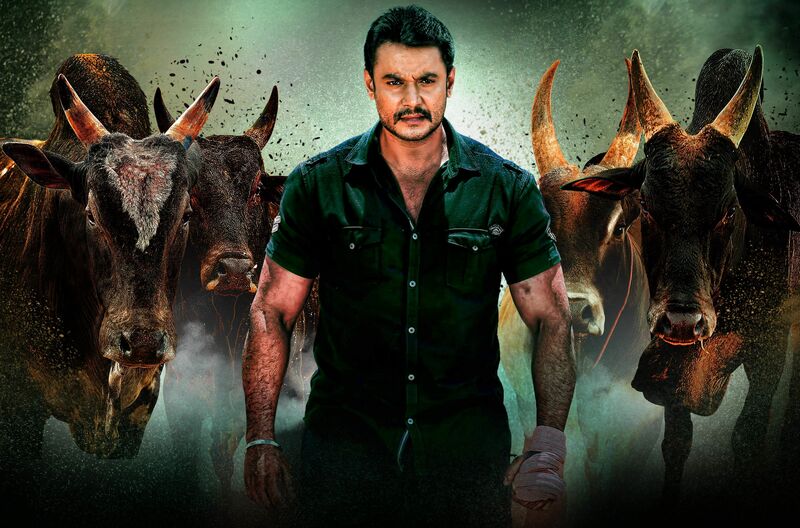 Fans of Darshan are in for a major treat as the makers of Yajamana have come out with the film's release date. Also starring Rashmika Mandanna, the film, which marks the directorial debut of music composer V Harikrishna, will be out on March 1. The trailer, which was released on Sunday, has been trending online and has received an overwhelming response from viewers as well as people from the film fraternity. With Darshan’s last film being 2017's Tarak, the star's fans are eager for the release of his next film after almost one-and-a-half years. Tanya Hope is also part of the cast of this film, bankrolled by Shylaja Nag and B Suresha. Yajamana co-stars Dhananjay and Anoop Thakur Singh as the antagonists.